The Bible says in Ecclesiastes 3 (NKJV) “To everything there is a season, A time for every purpose under heaven: 6 A time to gain, and a time to lose” while a poet-writer says … “Every beginning has an end, but every end is the start of a new beginning …” . In the first episode entitled “GM Wesley So No-Loss Record Vs GMs with 2700+ rating” in ‘Standard Chess‘, GM Wesley So ‘Season-1 of records against 2700+ players began in 13 November 2008 at a young age of 15yrs-1mo-4days. 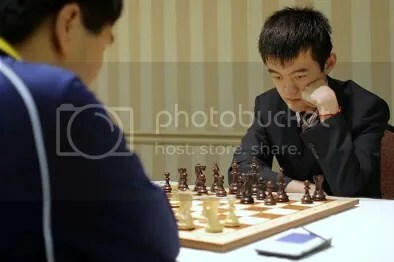 His first appearance in the 2008 Chess Olympiad, Dresden, Germany as Team Philippines’ Board-2 was against a Hyper-GM named Ni Hua of China rated 2710 at that time in round-1 (R1) and registered his 1st encounter, a win, against a 2700+ player. 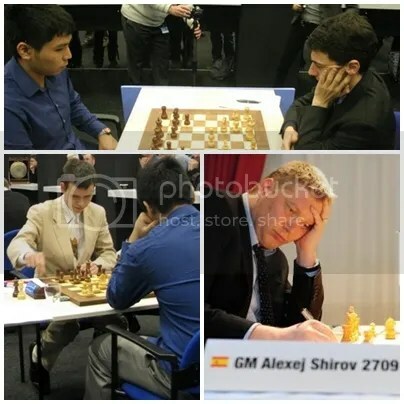 His 2nd encounter was against Alexei Shirov, Spain’s board-1 player also in the 2008 Olympiad, who at that time was rated at 2726. Subbing at Board-1, Wesley So held Hyper-GM Shirov to a draw. 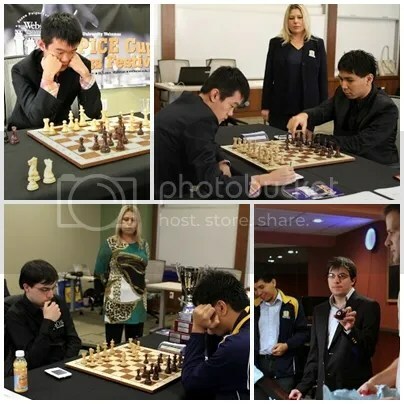 Since the beginning of 13 November 2008 until 19 October 2012 when GM Wesley So string of No-Loss record was ended by a Frenchman and France’s top rated Hyper-GM Maxime Vachier-Lagrave(FRA)2705 in R8 of the 2012 SPICE CUP Invitational at St. Louis, Missouri, he compiled a total of 42 No-Loss games against 2700+ GMs spanning a period of 3yrs-11mos-6days, a 5-Wins, 37-Draws and NO-Loss record. 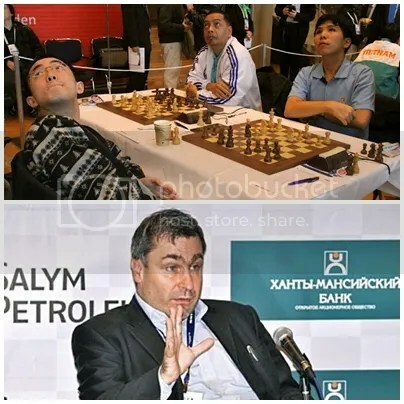 His last, #42 was recorded two days earlier on 17 October 2012 in R6 of the 2012 SPICE Cup, a draw against China’s new Hyper-GM Ding Liren rated at 2702. This 42 No-loss record Vs 2700+ were all achieved in FIDE registered ‘Standard’ chess tournaments, an unmatched and unique record of sort at this modern times of classical or standard chess. But of course, as Michael Phelps had told the reporters after winning 8-gold medals at the 2008 Olympic Games in Beijing, “Records are always made to be broken no matter what they are. Anybody can do anything that they set their mind to”. 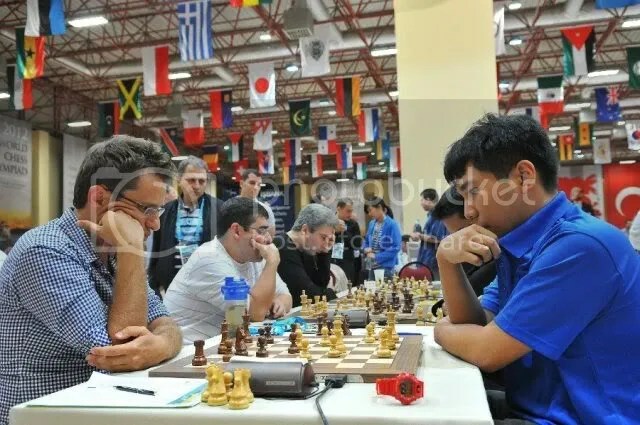 In the recent 40th Chess Olympiad that took place in Istanbul, Turkey from August 27 to September 10th, 2012 GM Wesley So played against six(6) Hyper GMs whose average rating was 2748. All games ended in 6-draws. His highest rated opponent was 2012 Olympiad’s #1 rated, Board-1 Gold medalist and World’s #2 ranked GM Levon Aronian (2816) of the 2012 Olympiad Champion Armenia. GM Levon Aronian was GM Wesley So’s 2nd 2800+ opponent so far, the 1st was GM Veselin Topalov whom he played in R8 at the 2010 Olympiad and was rated then at 2803. Both ended in drawn games. The last four games Vs 2700+ GMs were accounted in the 2012 SPICE CUP where all 4-games ended in draws. Wesley So’s record is unique in the sense that what we are counting here is his unbeaten streak against 2700+ players. I’ve reviewed so far Wang Yue’s 85 games unbeaten streak (not 82 as earlier reported by chessdom.com) which was also unique since those games were counted to include players below or <2700. My counting for his games against 2700+ players is … he also do have a streak of about 32 for the period March 2008 to Dec 2008. 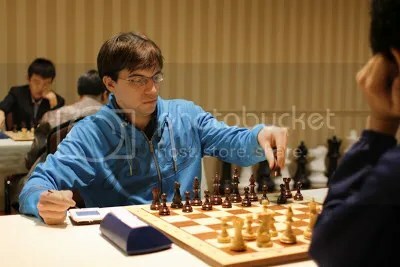 He lost to Jakovenko(2737) in FIDE Grand Prix Elista in R1 (Dec 2008). So far, i could not find Kramnik, Tal & Capablanca records in the FIDE list but of course they are also unique records. 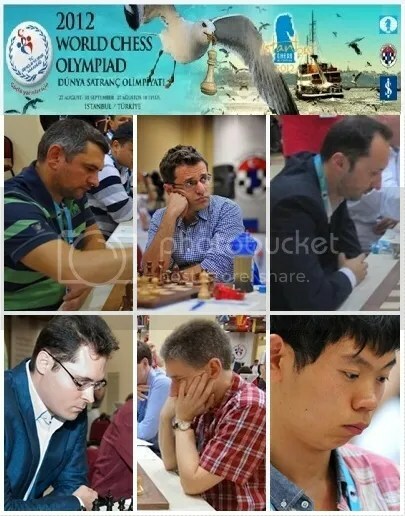 But wayback in their times there were only a few 2700+ players then … therefore i could say it also didn't reach the #42 record of Wesley So against 2700+ players. 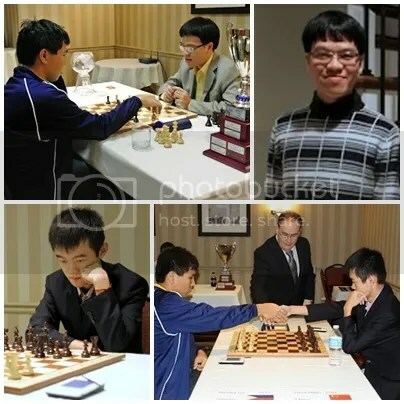 Therefore, Wesley So record so far … i reiterate … is “unmatched and unique record of sort at this modern times of classical or standard chess” !!! Thank you bro nehal for your INPUT … i appreciate it !! !